Whether you are buying the house via the normal sale process or by Auction the property needs to be inspected. Generally, with Auctions time is limited and that’s where Certified Pest and Building Inspection Services can help. 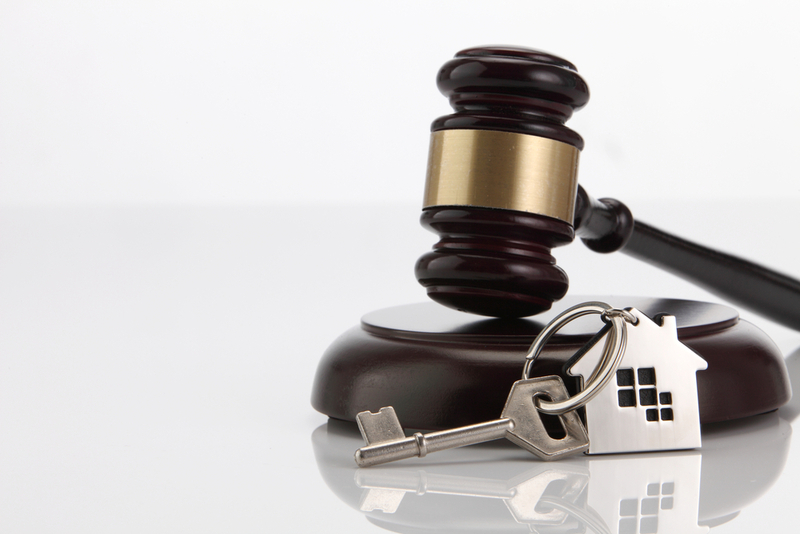 We can provide you with a pre auction building inspection and report on the same day. Having a detailed report prior to auction can allow you to make an informed decision on the actual value of the property which can save a lot of stress on the auction day. We understand that paying for an inspection on a house that you may not end up owning can put you off on getting an inspection done. At Certified Pest and Building Inspection Services if you purchase a full priced inspection we provide you with a refund of part of the inspection cost if you don’t win the property at Auction. If you need a pre auction building or pest inspection in Newcastle, Lake Macquarie, Maitland, the Hunter Valley, Port Stephens or the Central Coast, contact us today. © CERTIFIED PEST & BUILDING INSPECTION SERVICES. All Rights Reserved.